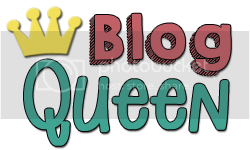 Just Add Glitter: SALE ON THE WAY! Hello and welcome to another bitterly cold week of winter! We had another cold day off today. It seems that our temps can't get their act together. Don't get me wrong, this teacher loves a day off, but I also know it comes with a price. We are definitely behind, but we will do what it takes to get back to where we need to be. 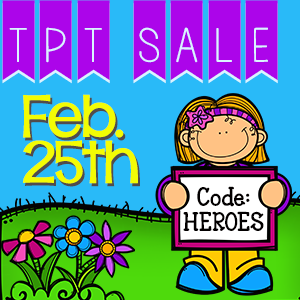 In other exciting news, there's a TPT sale on the way! Not only will my store be on sale (all of it! ), but it's a site wide sale! These are my favorite. I also take advantage of it and usually spend more than I should buying lots of resources. I plan on spending this summer working with my nieces on reading, so this might be the moment to get a few goodies on my wishlist for them. Until next time, stay warm out there!